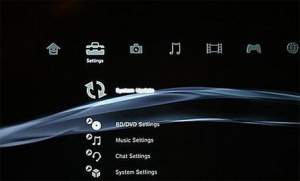 Upcoming Firmware 3.0 Will Be The Last Big Update This Year. The update adds flashy new themes and better functionality for the Playstation Store, among other things. How about rolling out a Playstation Trophies API, Sony?